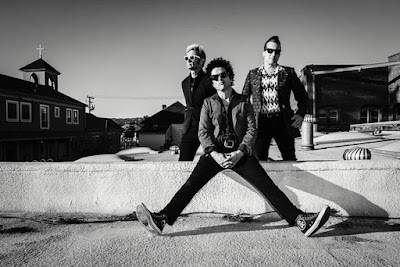 Green Day will launch their 12th album, “Revolution Radio”, with a rare club tour of North America this fall. A 12-city club tour will begin September 20 in St. Louis, MO and wrap up with a hometown show in Berkeley, CA on October 20. A Green Day Idiot Nation members presale starts September 7 at 9:00 AM local venue time, with general public tickets available September 9 at 9:00 AM local time. Green Day have also announced dates for a 2017 European arena tour that will start in Turin, Italy on January 10.